AVX Aircraft Company unveil a helicopter with double propeller to accelerate the pace while in the air. This aircraft technology companies targeting the helicopter speeds of up to 435 kph (270 mph). 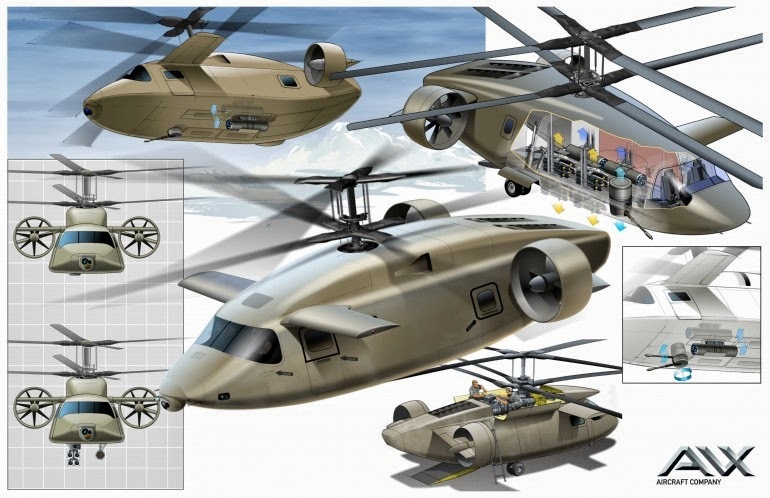 As reported by Gizmag on Tuesday, July 8, 2014, the U.S. government held the Army's Joint Multi-Role Technology Demonstrator (JMR-TD) program. This program allows a contract of U.S. $100 billion to the latest generation of military helicopters developers. One of the developer candidates is AVX Aircraft Company, they developing a helicopter with a futuristic design that supported two double propeller. 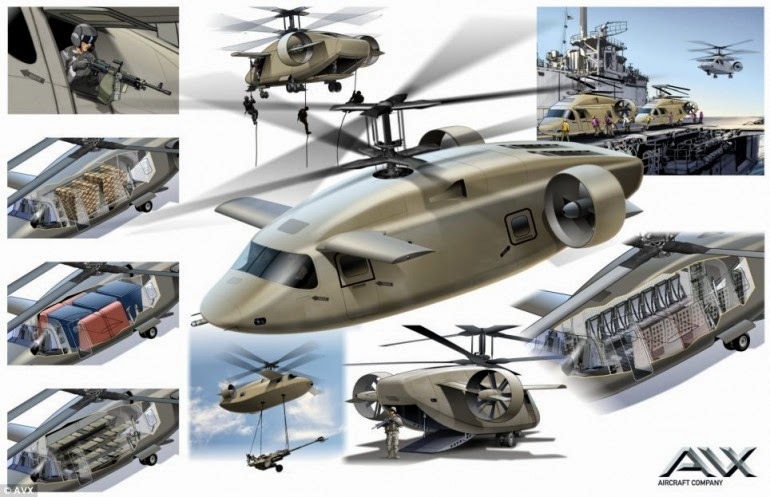 This latest-generation helicopter could replace the old generation helicopters such as Black Hawk, Apache and Chinook. The latest version of this helicopter is claimed to be stronger, bigger and can go faster. 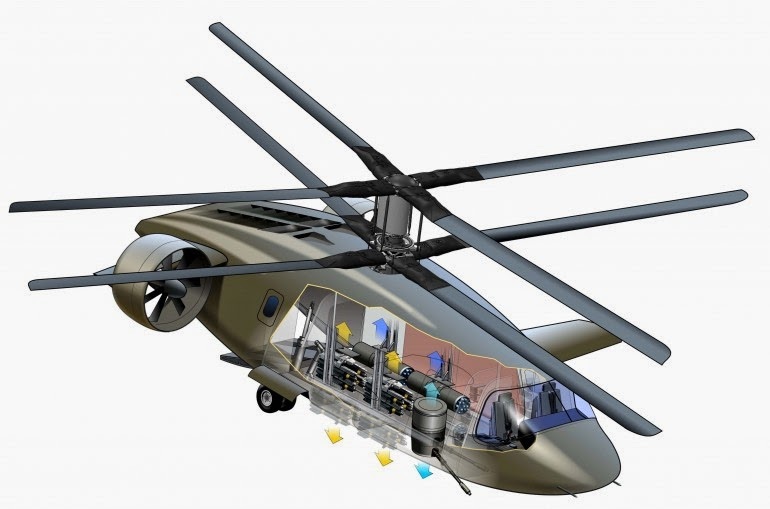 Heavy helicopter reaches 12 thousand pounds and can haul loads 5,900 pounds. 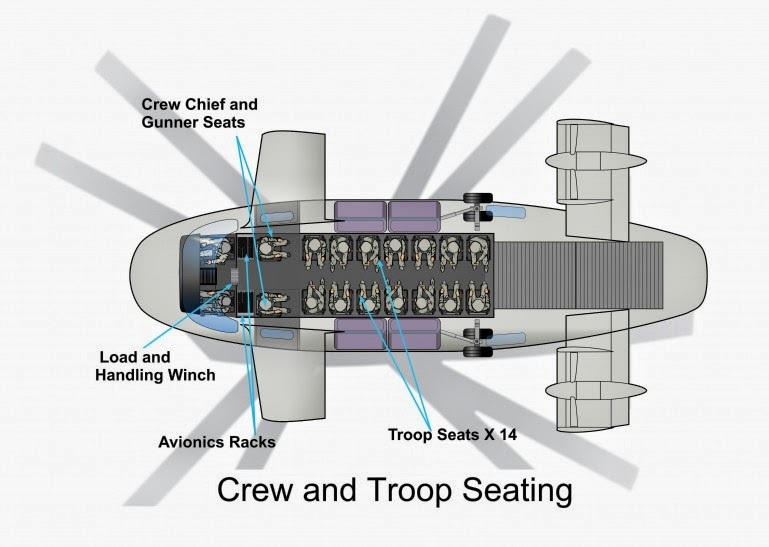 The air fleet could carry 12 combat troops and crew plus 4 crew. Not only airplanes, AVX previously reveal a flying car concept that supported by 'coaxial rotor' system. 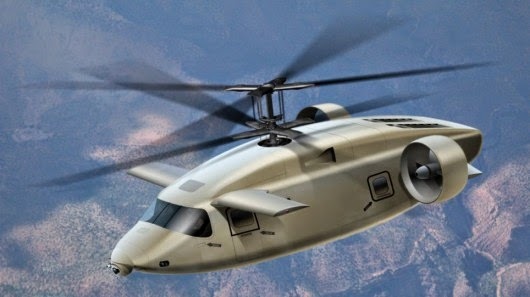 The future helicopter also has two additional fans located in the rear side of the helicopter. In addition, there is a pair of wings on the front side to help maneuver more quickly while in the air.